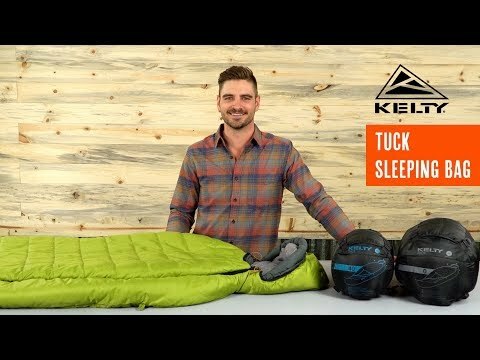 Deep Teal color is exclusive to Kelty.com! Handles the pacific coast with ease, kept me warm and dry even though my tent wasn't. I have used this bag 3 nights now. Two nights were about 30 degrees. I was cold but not freezing these nights. The third night was 40 degrees and the bag was toasty. The zipper at the feet came in handy. I really liked how narrow the bag was. I am pretty tall and thin so it worked well for me. Pros: It is light-weight, compact, and really soft.